Appointments are pre-arranged, on a regular basis, at a mutually agreed time. 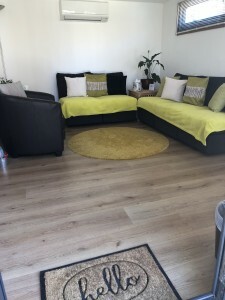 They take place in comfortable, confidential surroundings, where you are invited to feel relaxed and able to make best use of the time you have created for yourself. Usual appointment times are between 10am and 6pm, Monday to Friday. I work alongside individuals, couples and small groups from my private practice in Loughborough, Leicestershire. Please contact me if you would like to make an appointment by telephoning 01332 814930 or completing the form on my Contact page. You can also email me directly at hello@counsellingloughborough.com.